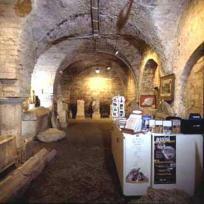 The Porziuncola Museum is located in the municipality of Assisi and it is part of the guided itinerary of the sanctuary of Santa Maria degli Angeli. The tour concerns the places related to the human and spiritual life of St. Francis. 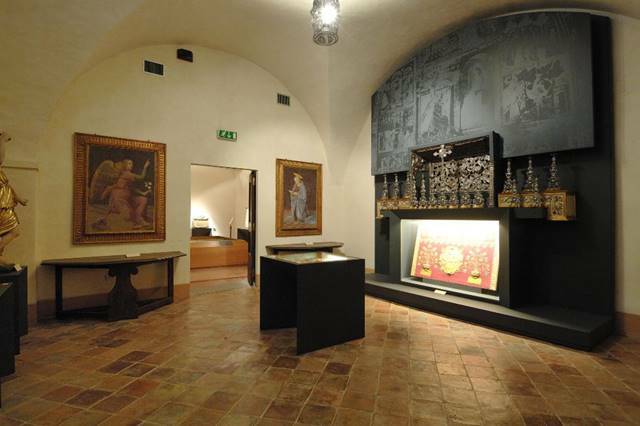 Hall E: this room contains reproductions of graphic testimony on the development of the Basilica, vestments and silverware as well iconography relating to Francis and to the saints of the Order.